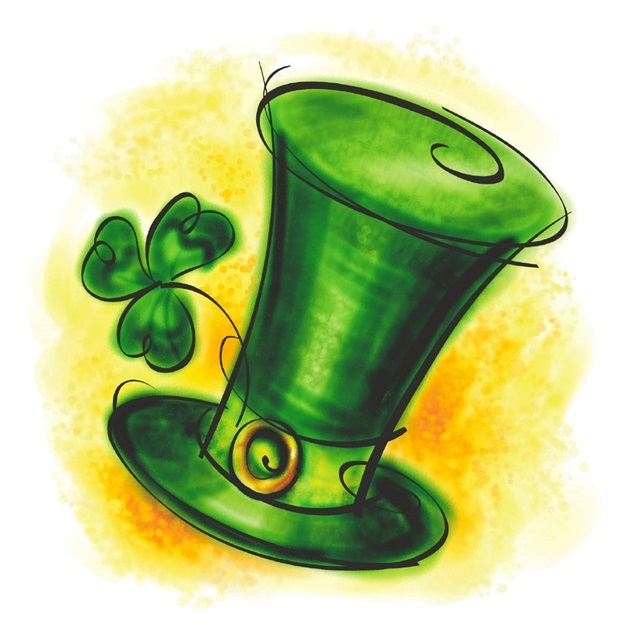 Our Saint Patrick’s Day Celebration event features the South Jersey Irish Ceili Band, the South Jersey Irish Dancers, and a full course Corned Beef & Cabbage dinner. Tickets are only $30.00 for adults (Children 14 and under are only $10.00, Children 6 & under are Free). Come join us… Have fun… Enjoy. OUR OFFICERS, TRUSTEES & MEMBERS THANK YOU VERY MUCH!! !